3 Level character home, totally renovated in '06 & conveniently located & within walking distance to trendy South Granville shops & 2 bus routes. 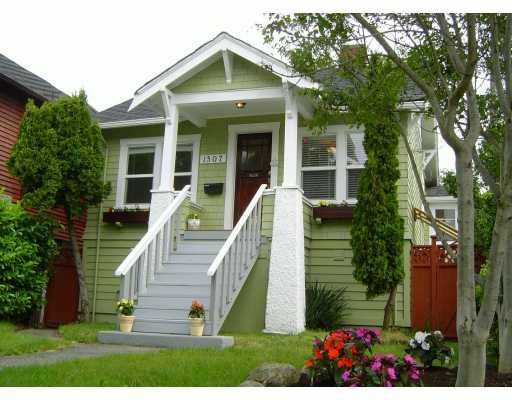 Close to schools, downtown Vancouver and Richmond Airport. Bright and spacious 2 bedroom mortgage helper down with separate entrance. Property is next to lane and retail shops. All measurements are approximate and to be verified by buyer. First public open June 3 & 4th, from 1-3pm. Tenanted basement requires 24hrs notice for private viewing. Other is office and deck.